Water Soluble Topping 15 x 27.5 yd. 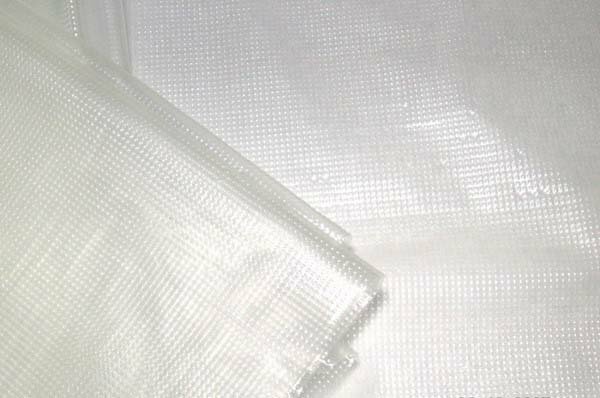 Embroidery Stabilizers > Water Soluble Topping 15" x 27.5 yd. Embossed Cold Water Soluble Topping Film 35 micron Heavier weight film. Non-toxic fully biodegradable. Ideal dissolving temp is 15�C.